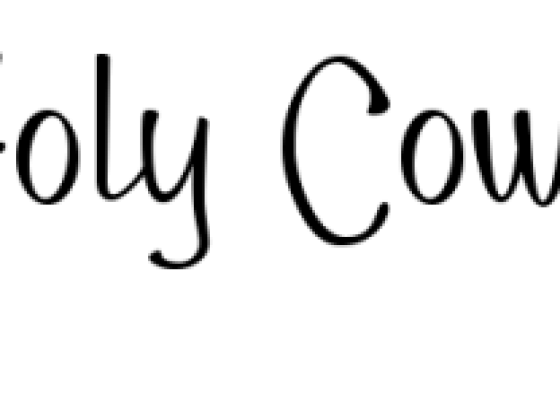 HolyCowCritters is all about PETS! It is for pets and because of pets. 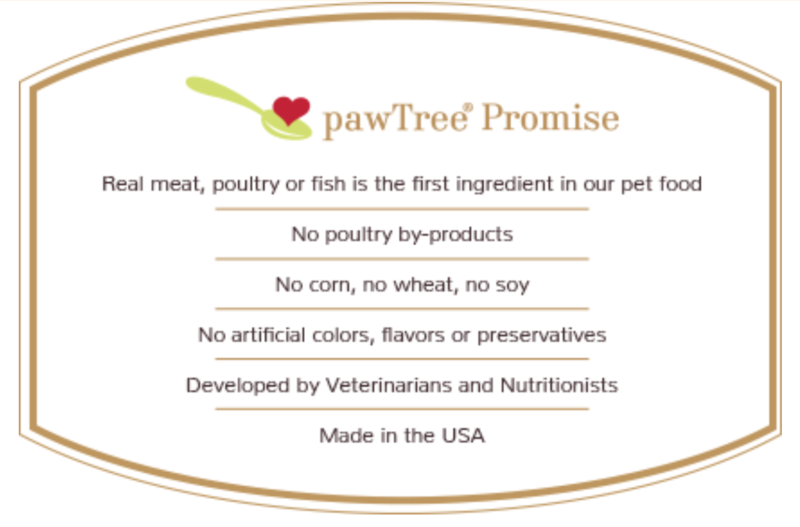 Since our pets deserve only the very best of everything, I have searched for all natural, human grade food and treats and also tested and purchased high quality American made products and toys and I encourage you to consider spending your dollars here at home. And feel free to contact me if you would like a consultation about what products might be the ‘best fit’ for your pet. I’d be happy to do a home visit to meet your furkid and then make recommendations for behavior problems, training challenges or temperament evaluations. That is what HolyCowCritters is all about. We are about working with the pet parents and family members to make your life with your pet the best life possible for all involved. Any advice or skills we can share to enhance your lives is why we want to hear from you! The Lanker-Wilson household has been blessed with numerous forever family members and we have shared our love and training skills with many foster dogs over the years. It gives me such joy when one of our fosters finds its new family and I love to receive pictures and follow up letters to learn how the new family has grown and flourished. Ultimately, HolyCowCritters is here to help the animals in our lives. If I can share a tip that keeps even one pet out of a shelter and in its forever home, then I have accomplished my mission. Please let us know what information you would like to see shared here. And please share pictures of your pets in our photo gallery and also “lick/like” us on our Facebook page: www.facebook.com/holycowcritters and post your thoughts, tips and pictures there too. And don’t forget to check out our CPR & First Aid Classes, so you can be prepared when an emergency strikes! See a difference in the health, vitality and look of your pet with the finest-quality natural and nutritious pet food, treats and supplements recommended based on your pet's unique needs, designed by See a difference in the health, vitality and look of your pet with the finest-quality natural and nutritious pet food, treats and supplements recommended based on your pet's unique needs, designed by our veterinarians and Ph.D. in Animal Science and Pet Nutrition. As a pet parent, feel the difference of knowing you are doing the right thing with a customized nutrition plan. Feel the difference when we take the guesswork out of making the right choices for your pet by simply filling out a pet profille. You’ll even feel the difference of seeing your pet’s name and picture printed on the food bag! It starts when we partner with you, the pet parent, to identify what your pet needs to thrive, not just survive. From there we deliver to your door quality products that are designed and developed to make a difference in your pet's life. A few weeks ago, our sweet Daisy Grace had a pretty significant seizure. I was so worried about what could have caused it. I have never had a pet who had seizures. I contacted Annette for insight and advise. She reposnded immediately and gave me some pointers on what could have been the trigger. She looked up information about essential oils and found out a few things that I didn’t know, and because of that, have made some adjustments in what and how I defuse my oils. Annette has a wealth of knowledge and is so willing to share it. I cannot thank her enough!